AMERICAN CRAFTS-Project Life Collection: Page Protectors. Protect all of your special photos in these protectors. 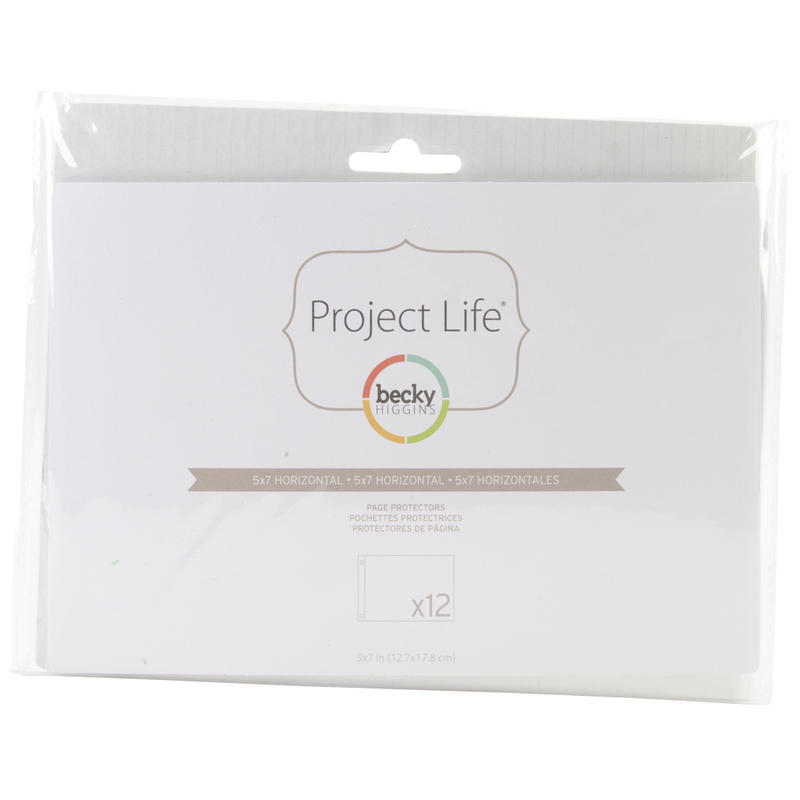 They are perfect to use in your favorite Project Life photo album! This package contains twelve clear 5x7 inch horizontal page protectors. Acid free and archival quality. Imported.